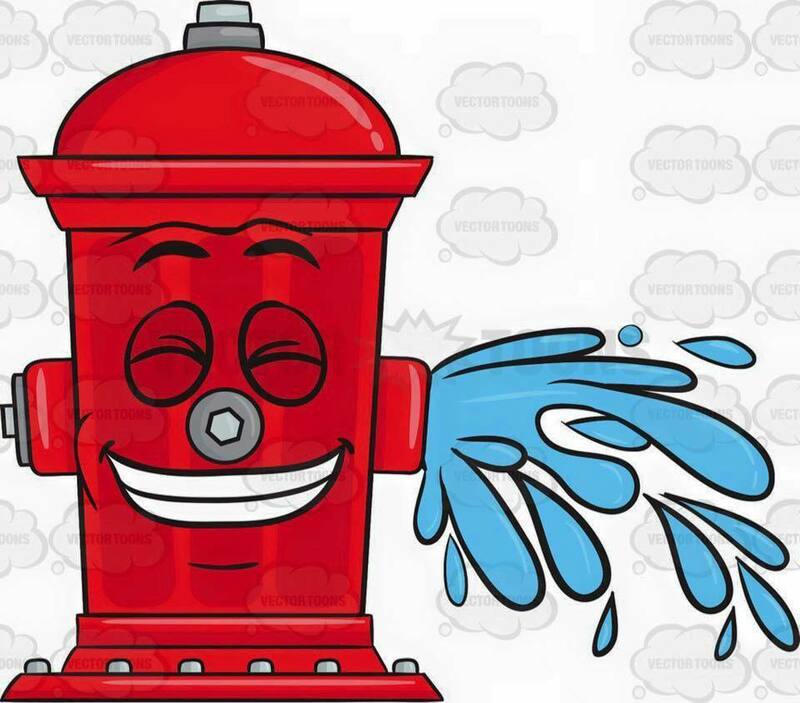 Hydrant Flushing May 8-10 – Cologne, Minnesota | A great place to Live, Work and Grow! The City of Cologne Public Works staff will be flushing Districts 1-3 from May 8-10. You may experience some decreased water pressure or extra rust in your water around this time.